If you expect Hollywood to be fair, think again. Here's the thing, there's an illusion of fairness that's perpetuated in the industry. But like so much else, it's not real. Take the mailroom for example. 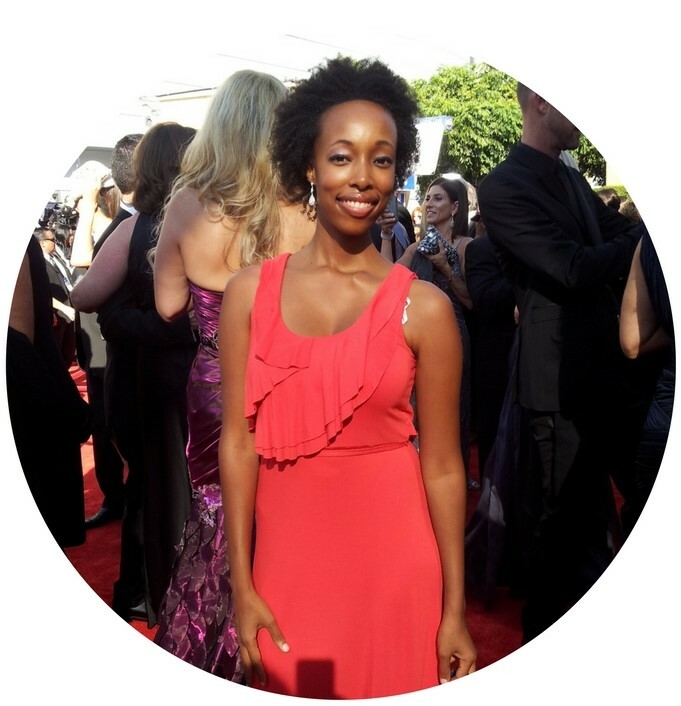 Like many others I started out by working in the mailroom of Hollywood talent agency, William Morris Endeavor (WME). In Hollywood it's common for agents and executives to start this way. It's supposed to be a way of paying dues before getting a more important job. Everyone starts in the mailroom, works there for a few months before being promoted to assistant, and then gets a job as an executive. What could be more fair? But things play out a bit differently than that. Although there are occasionally people in the mailroom like me without any connections in the industry. In general it's populated by the kids and friends of executives. And the people with the strongest and most influential connections are ushered up the ranks right away. People without strong industry connections will usually spend a minimum of 1-2 years at an agency working as an assistant and will then go to a production company or studio as an assistant for another 2+ years before being promoted. Bringing their total to a minimum of 3 years as an assistant. But note, that’s just a basic minimum. Many assistants stay in that role for 5+ years before being promoted to anything else. But for the kids of big-shot executives, it's a totally different ball game. You think they’ll spend 5 years as an assistant??? Not a chance. It’s a miserable job. Surviving even one year is torture. Those kids will put in one year as an assistant and be promoted right away. They’re just going through the motions, pretending to be like everyone else. When in reality they’re just claiming the spot that was already prepared for them. Skills? Irrelevant. Experience? Lacking. Industry connections? Strong. There’s superficial talk about the best person being hired for jobs, blah blah blah, but no one actually cares much about that or fairness. These executives who were promoted solely because of who they knew will say, “Hey. I started in the mailroom and worked as an assistant just like everyone else.” And it’ll be true while being simultaneously completely false. Thus is the illusion of fairness in Hollywood. 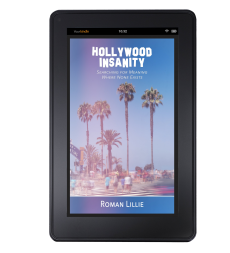 For more stories and industry insights, check out my book, Hollywood Insanity!